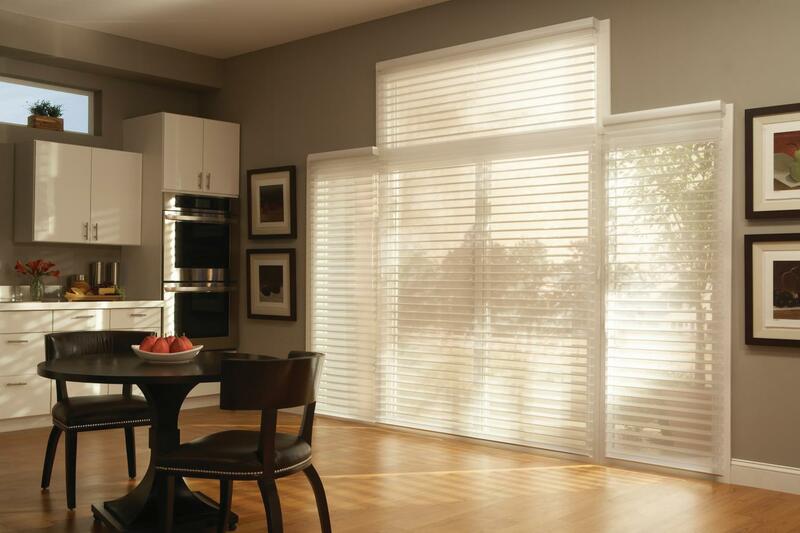 Sheer Horizontal Shades are available in 2” or 3” vane sizes in either light filtering or room darkening fabrics. 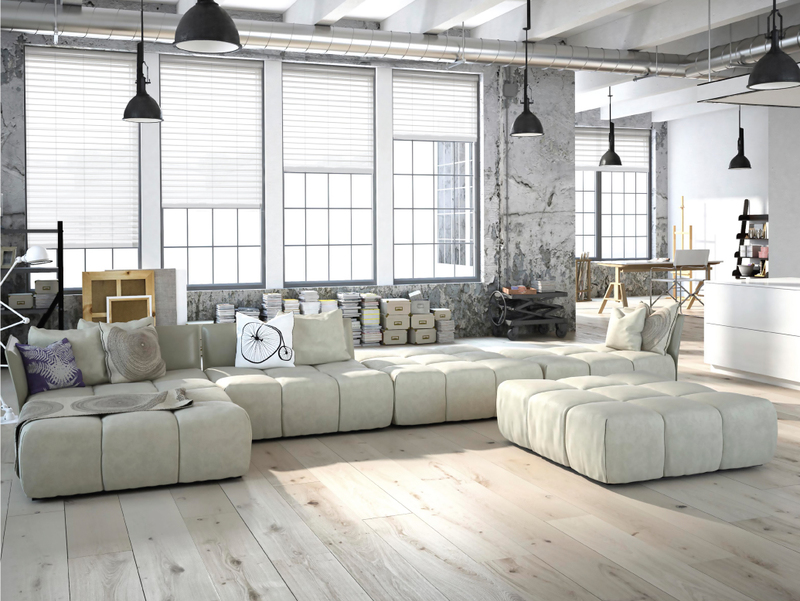 Sheer Horizontal Shades are a simple and cost-effective option to cover windows in your home while still creating a modern and polished look and are a popular choice for a variety of different spaces. They offer a simple look that can work well on its own or be paired with drapes; curtains or other window treatments to create a more dramatic and personalized look. You have the option to motorize your shades with automation. 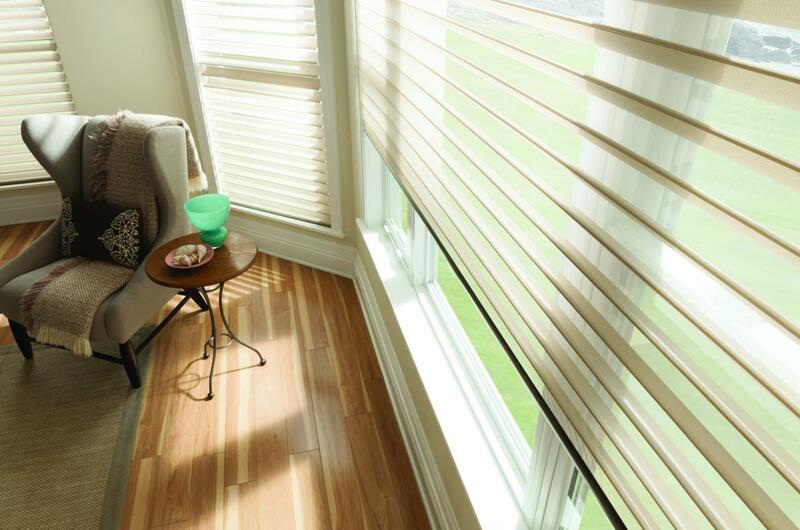 Having automated shades provides ease of movement, allows for you to remotely operate the blinds and also creates a safer environment for homes with pets and small children by eliminating hazardous cords.